Women and children no longer need to be severely disadvantaged because clean water is not locally available. 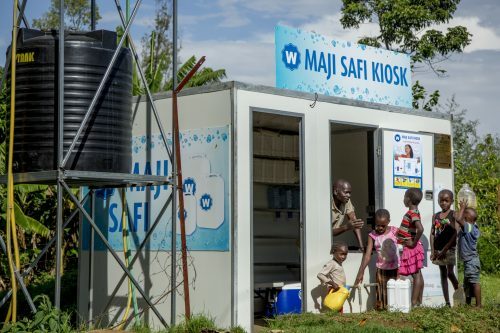 We have the worlds’ best low pressure membrane technology to produce SAFE, SUSTAINABLE potable water supplies that are AFFORDABLE and APPROPRIATE to communities in developing countries. 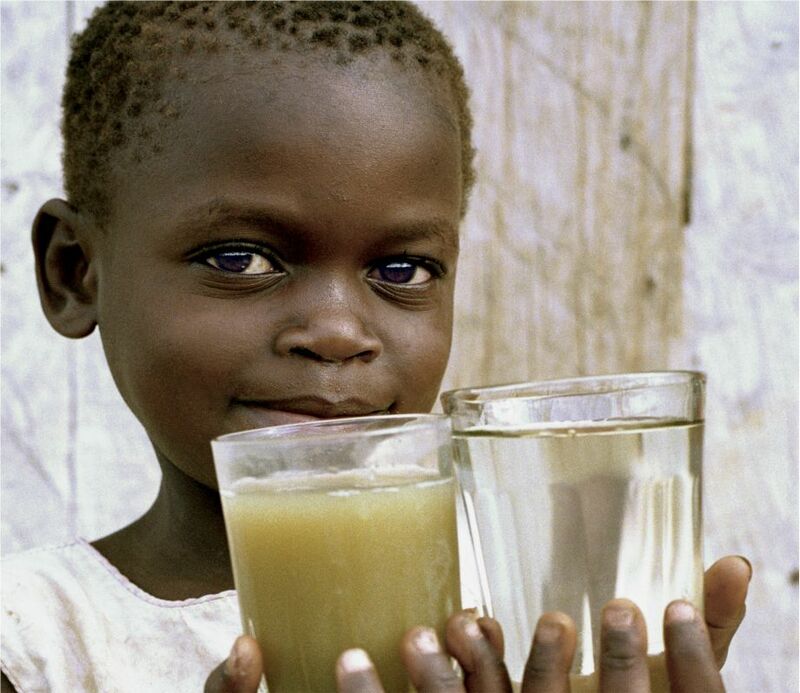 Since 2005 we have provided safe, clean drinking water to over 68 countries. But there is still so much more that we can do. The number of people affected by the water crisis has decreased since 2000 to 2015 by 0.49 percentage points per year. But 844 million people still lack safe, clean drinking water. We have solutions and the capacity to deliver change at a massive scale, but we need people power to build this wave of change! YOU CAN BE PART OF AN ORGANISATION DELIVERING SAFE, CLEAN DRINKING WATER TO THOSE WHO NEED IT MOST. THIS DIRECTLY TRANSLATES TO IMPROVED LIVELIHOODS FOR WOMEN AND LESS LOSS OF INFANT LIFE. Helping us increase funding for partner projects. Also, more members means we will have greater influence with funding bodies to secure funding for worthy projects on the ground. Kept up to date with detailed insights into our projects. The first to know about volunteer opportunities. Able to join in the global conversation with like-minded people and be involved with online discussions. 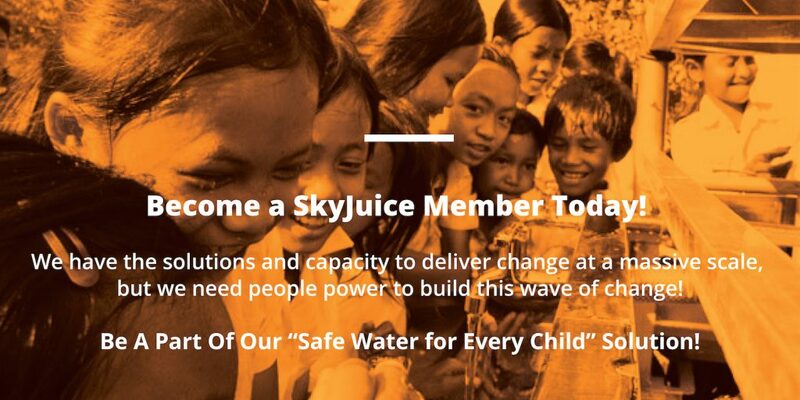 Able to participate and influence in the SkyJuice Foundation Management Committee. Eligible for election to the Management Committee. Become a member today for just AU$8.25 (Inc. GST) for the first year*. Use the coupon code SkyJuiceMember17. *Annual membership renewal is currently AU$16.50 (Inc. GST). Helping us increase funding for projects. With more members we’ll have greater influence with funding bodies to secure more money for projects on the ground. Able to join in the conversation. You’ll be connect with like-minded people and be able to get involved with online discussions. Able to have a say on who sits on the SkyJuice Foundation Management Committee. Eligible for election to the Management Committee each year.